A thoroughly depressing first season back in the Premier League, after a magnificent promotion campaign, last season could see the Cottagers relegated tonight when they travel to Vicarage Road, to take on Watford. 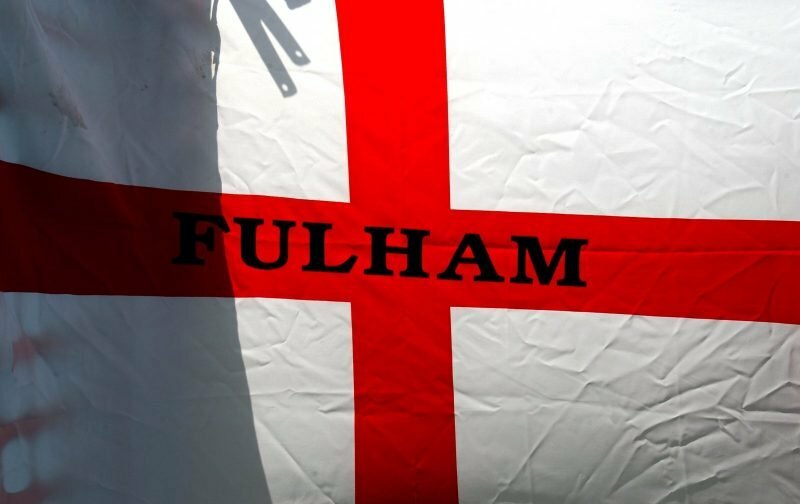 Sixteen points adrift of safety is an enormity when you consider that Fulham have only accumulated seventeen points all season, along with the fact that there are only six games to go and a maximum of eighteen points available. It’s, sadly, not a matter of if Fulham go down but when. Tonight, we can all hope that the inevitable is delayed and that we might get our first away win of the season, but we must accept that our fate is sealed. With the kick-off looming large and the Vicarage Road ground starting to fill up nicely, we are now able to bring the team-sheets to mull over. 4⃣ changes to our line-up for #WATFUL.